Specially designed, every detail of the home’s layout is created to enhance the independence and dignity of residents. 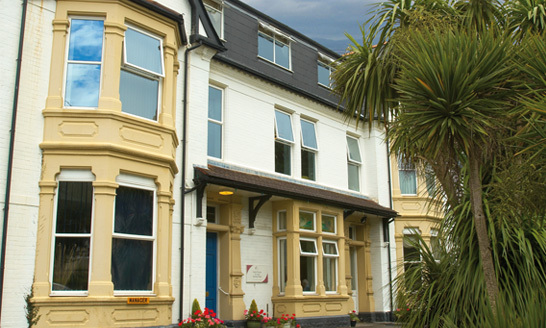 Ty Gwyn is situated within its own grounds in a peaceful residential area on Stanwell Road in Penarth. The location is a suburban setting which offers a quiet, relaxing pace of life. 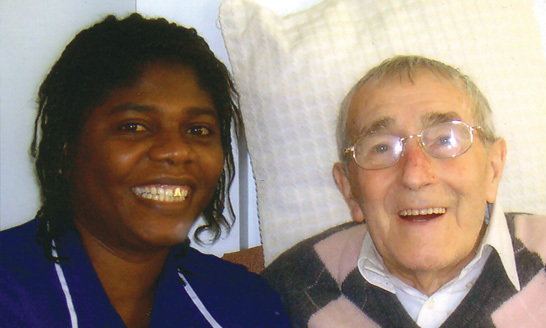 Here we provide 45 nursing care places in a homely environment, including 14 rooms with en suite facilities. 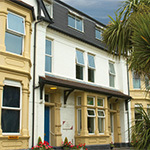 Three of these are double bedrooms enabling couples to remain together. The local Post Office, library, leisure centre and shops are all situated within easy reach of the home and a library van also visits regularly. 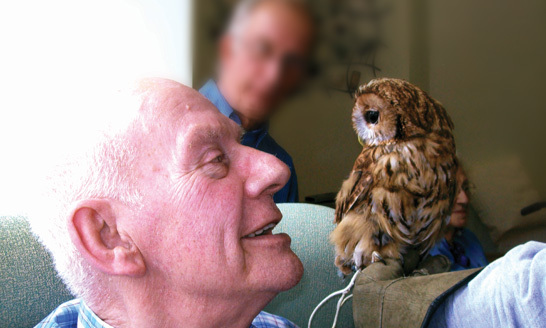 Ty Gwyn is committed to providing alternative therapies such as music therapy to residents, while our Chaplain offers pastoral support to all, whatever their beliefs. Ty Gwyn offers care and comfort, compassion and friendship. At the heart of all we offer is our assurance that you will be treated with the respect and dignity that we all deserve, and if you need anything at all, we’re here to help, 24 hours a day. Ty Gwyn has the latest safety and security design features so you can live life to the full with peace of mind.